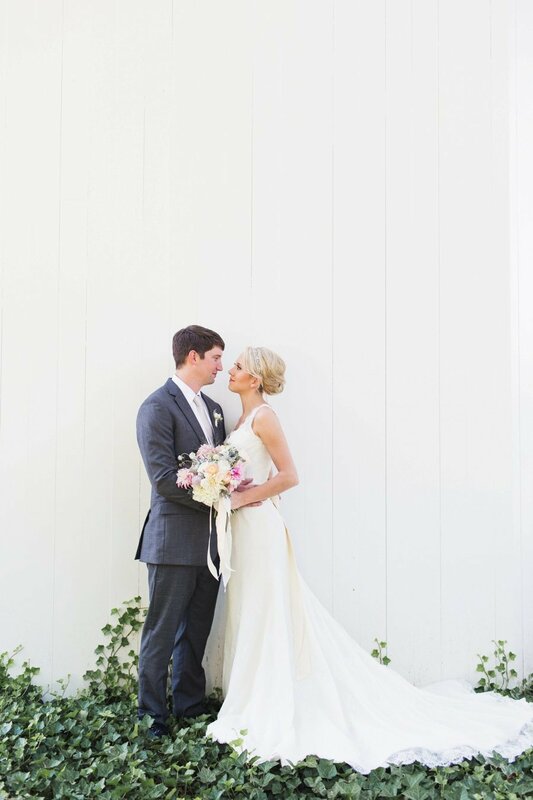 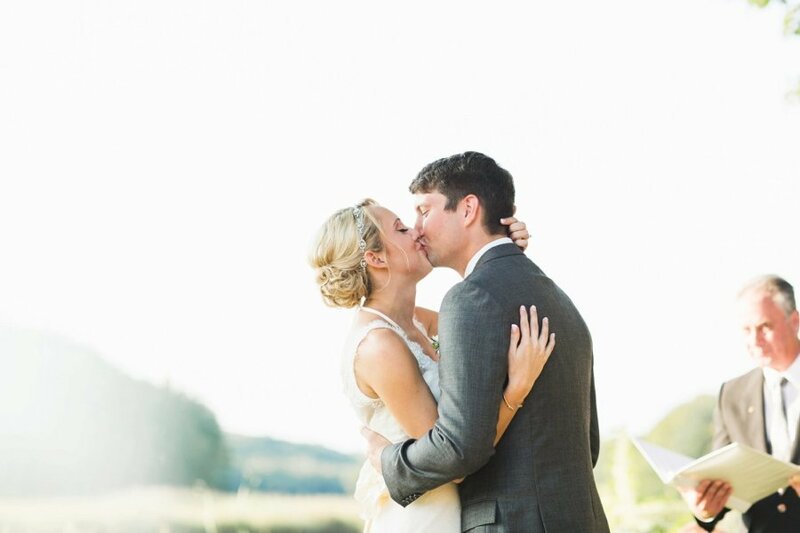 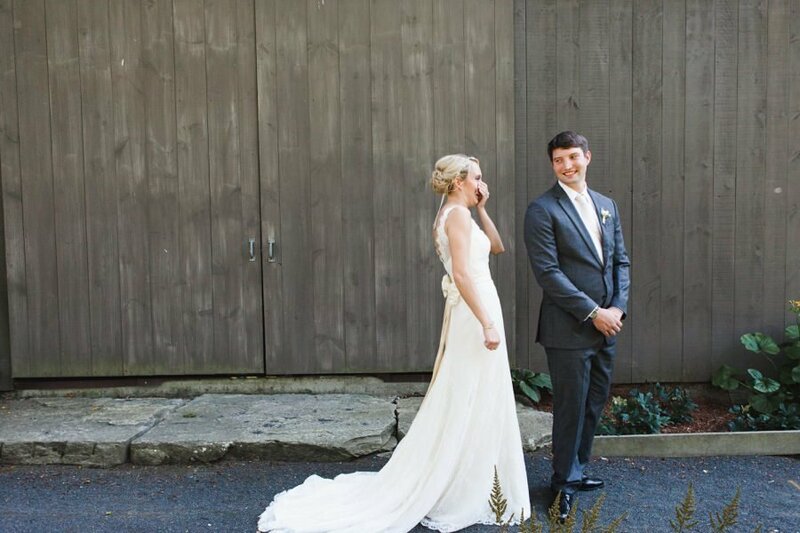 We knew that Christina and Sean would be a great couple to work with when we first connected over the phone almost a year before their August wedding. 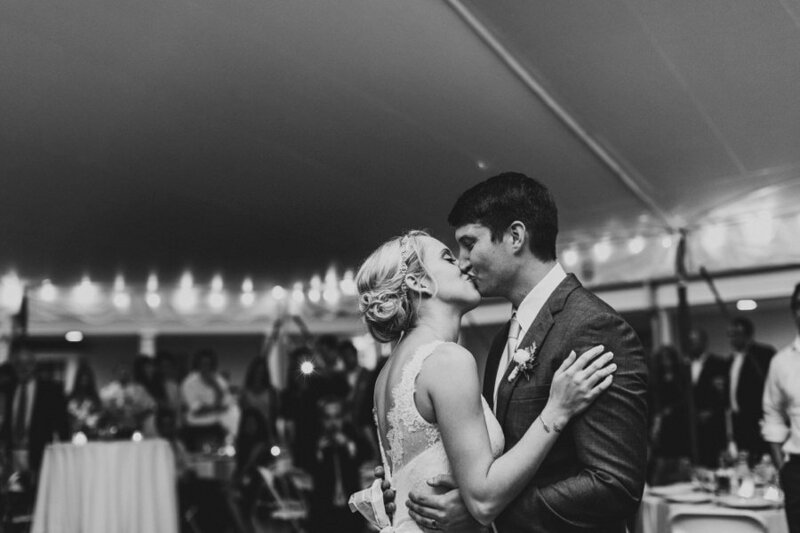 They were living in Tennessee where Sean was stationed in the Army. 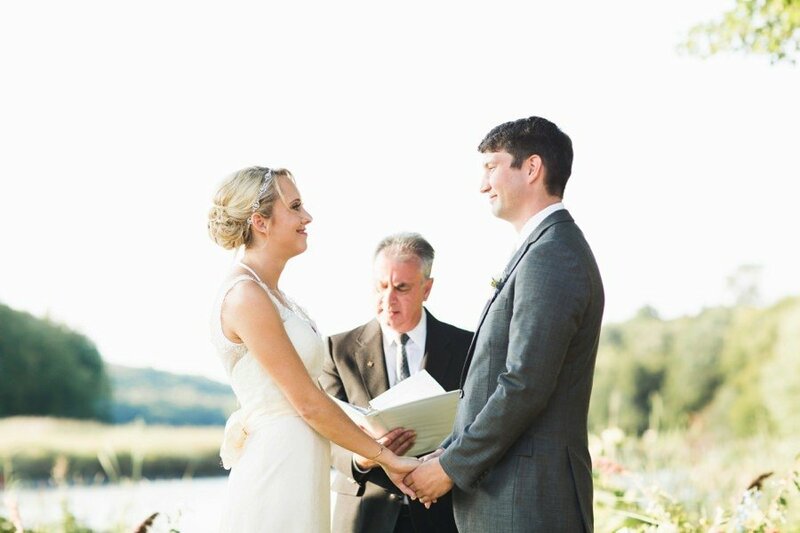 They were so happy to share details on how they planned to say their vows at the Florence Griswold Museum, in front of the same river Sean proposed and only steps away from Christina’s childhood home. 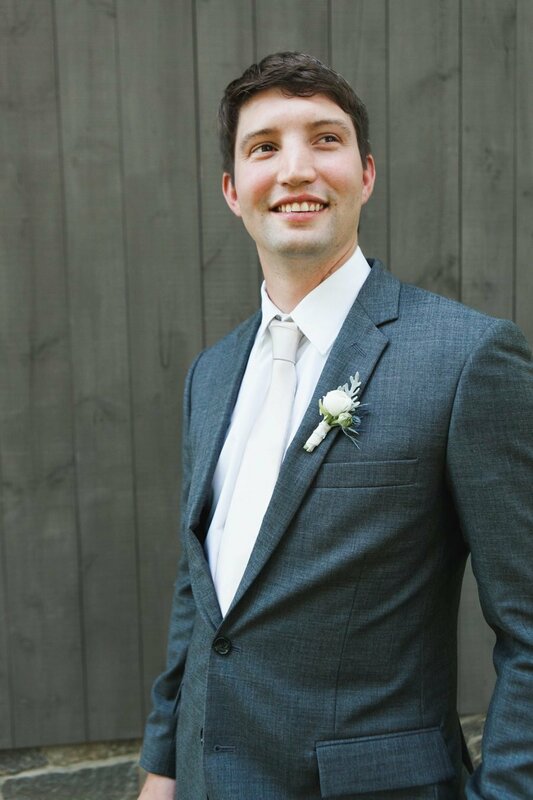 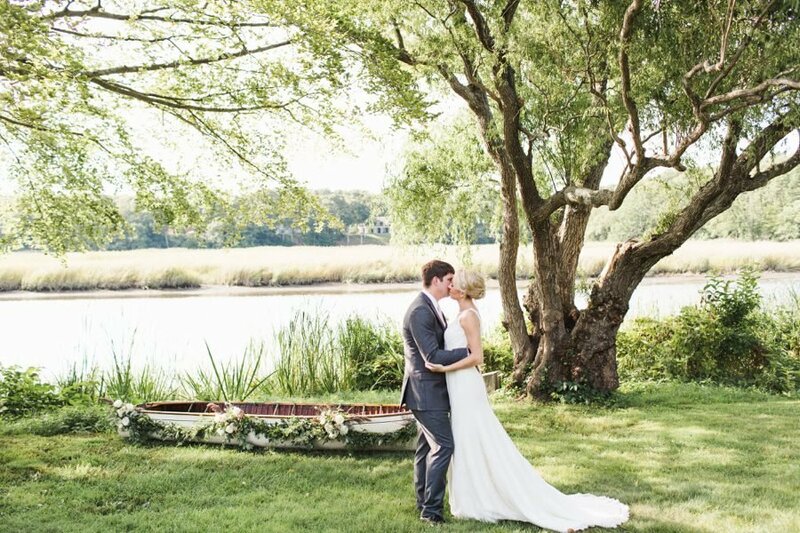 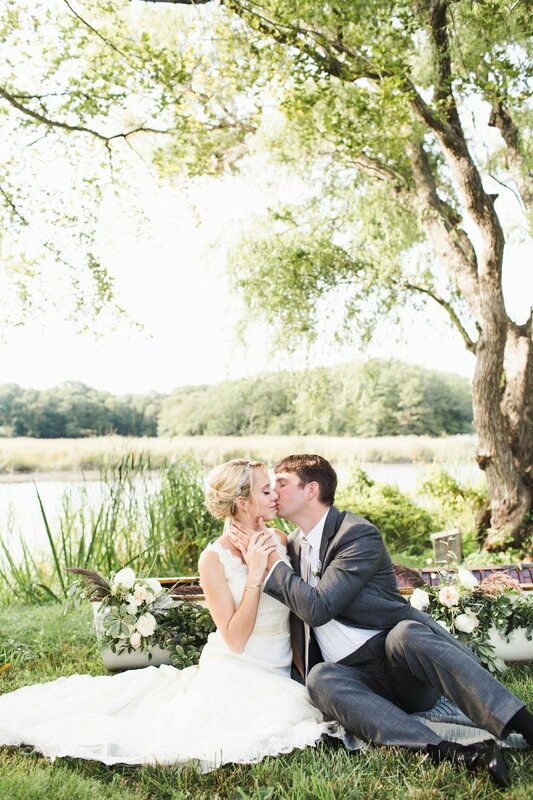 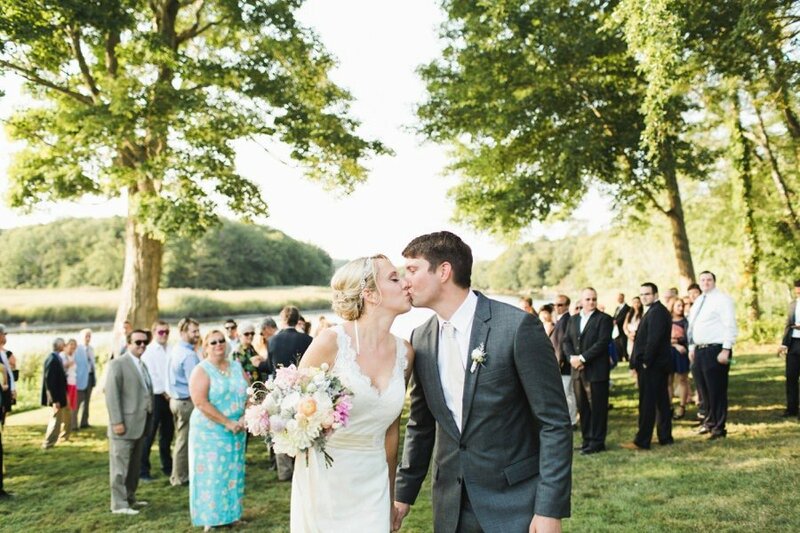 They wanted an intimate wedding that emphasized the natural beauty of the land. 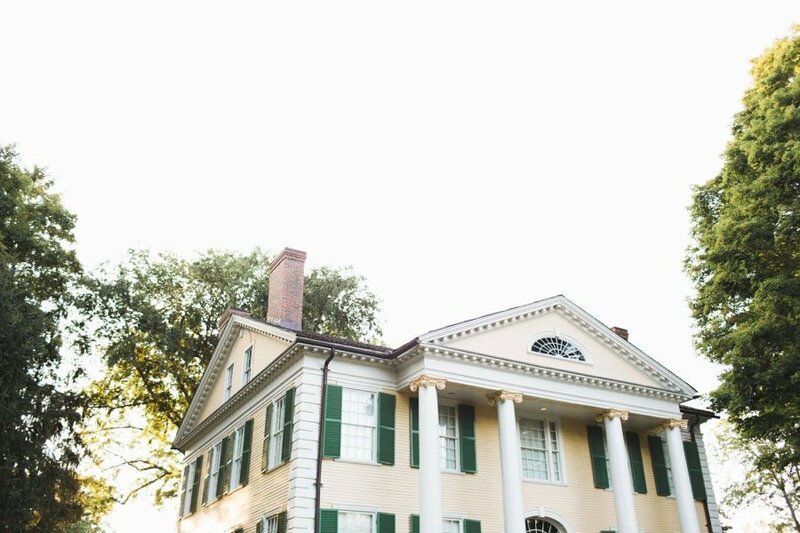 Their ceremony site played such an important role in their history and they wanted that to shine through. 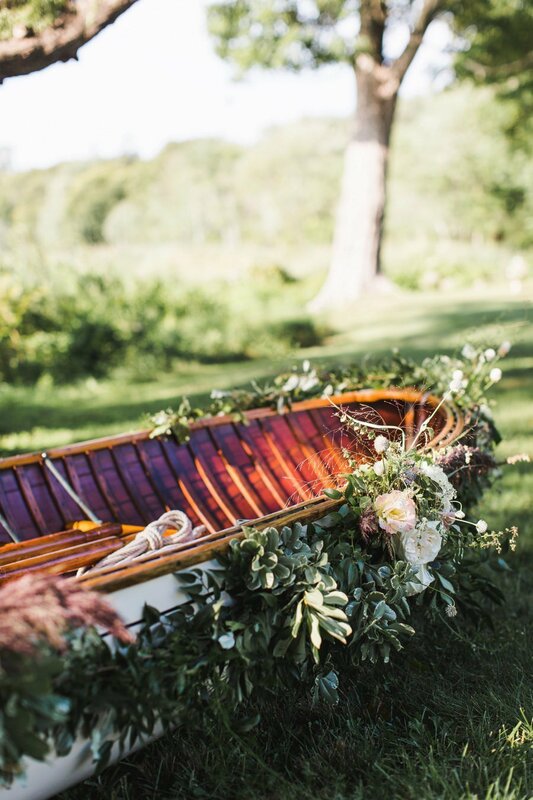 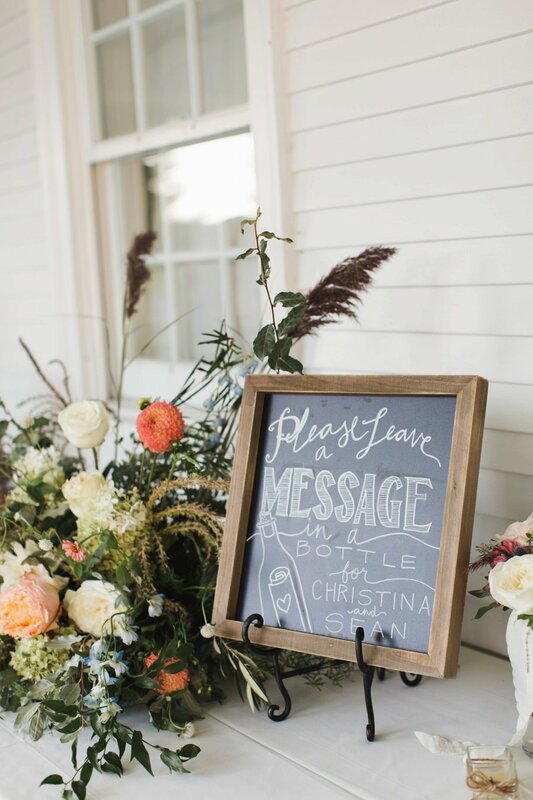 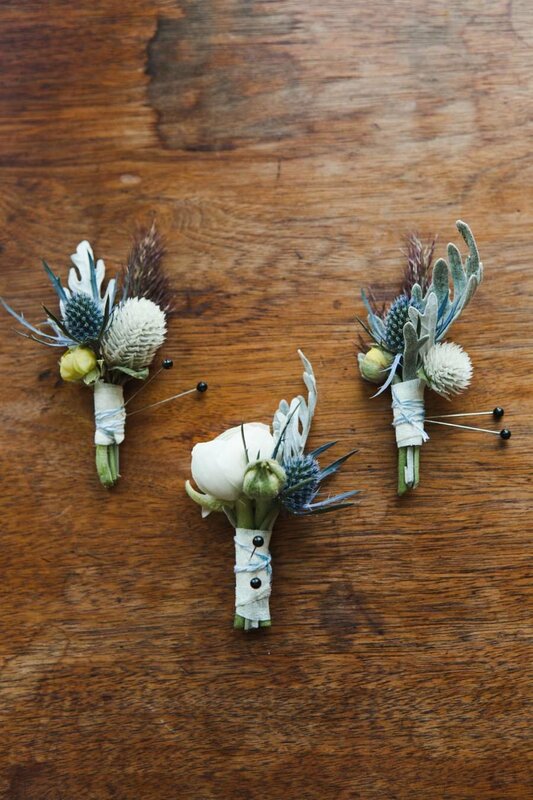 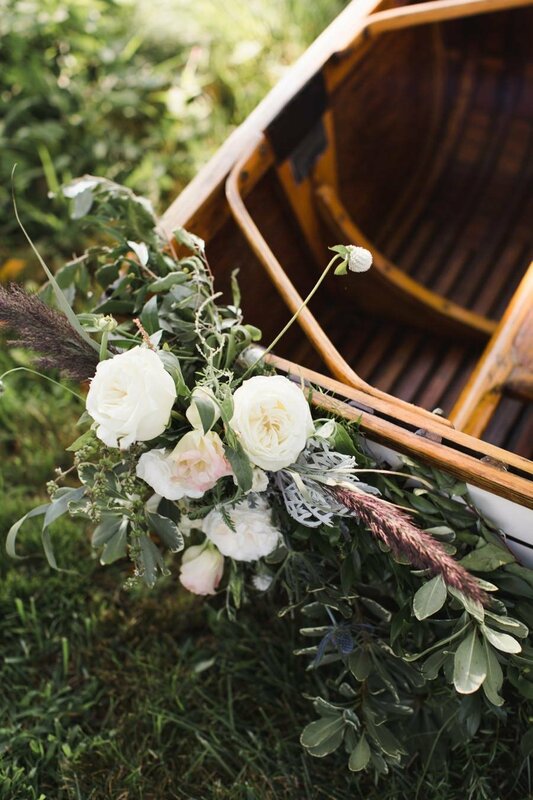 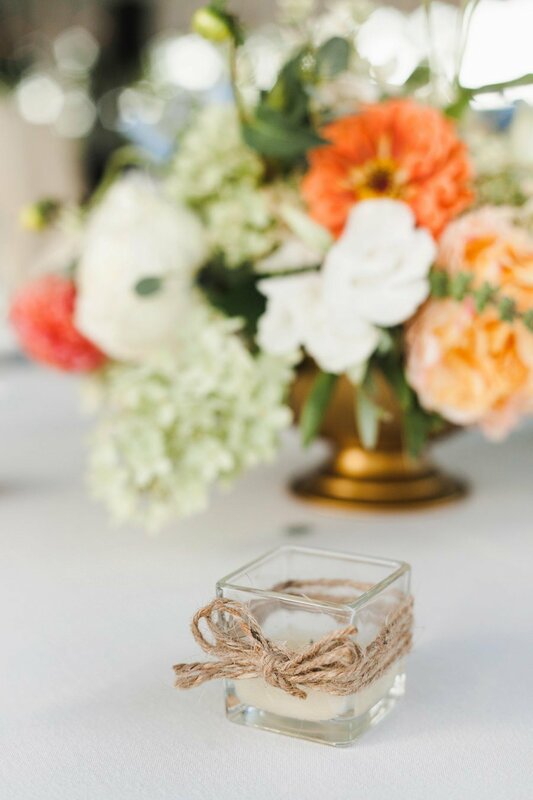 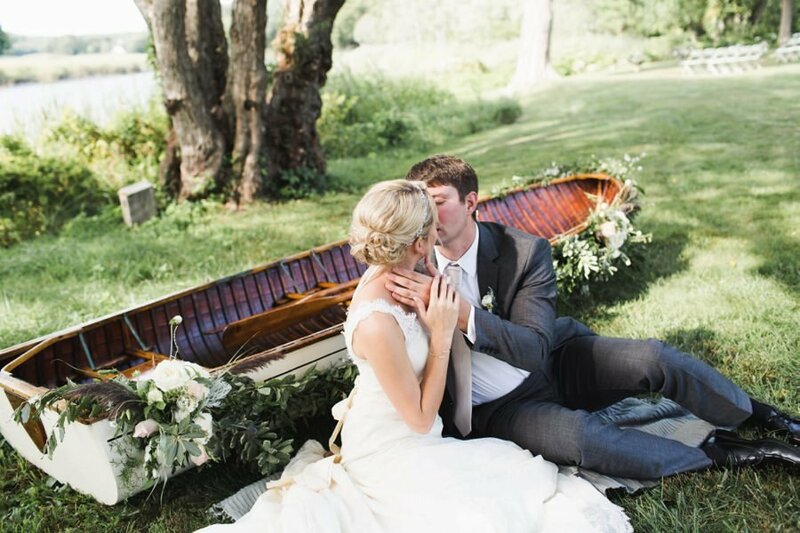 Perhaps our favorite details of the entire day was a vintage row boat that a friend of the museum lent the couple, and adorned with romantic garlands and greenery. 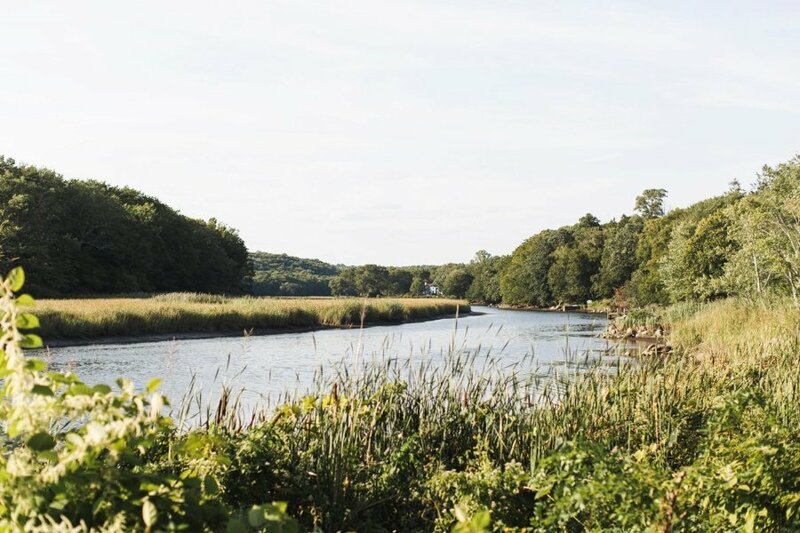 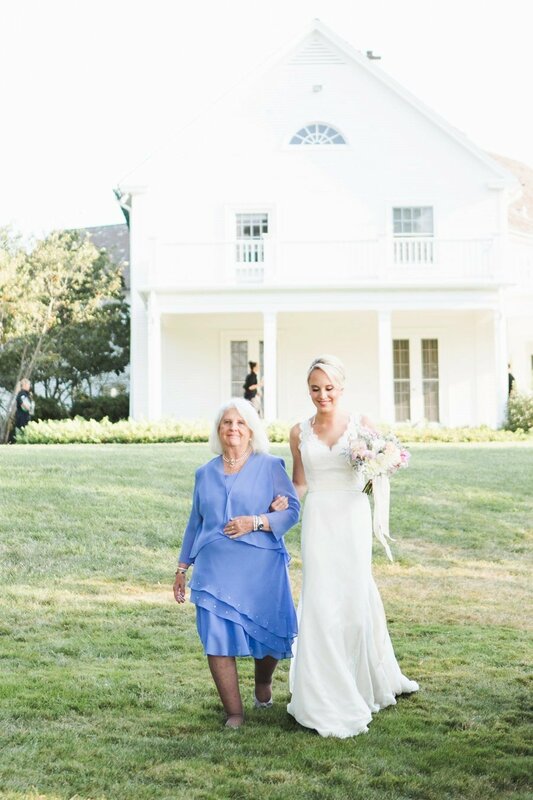 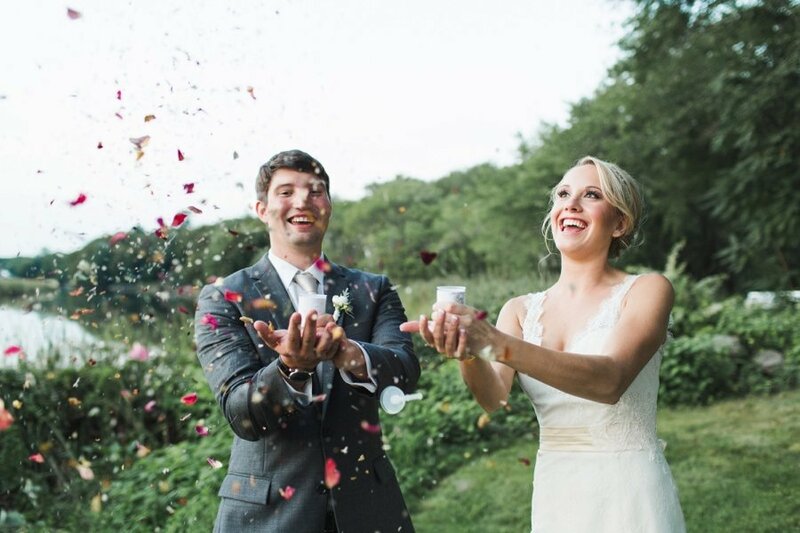 Learn all about Christina & Sean's watercolor wedding at the Florence Griswold Museum in Old Lyme, Connecticut on our blog. 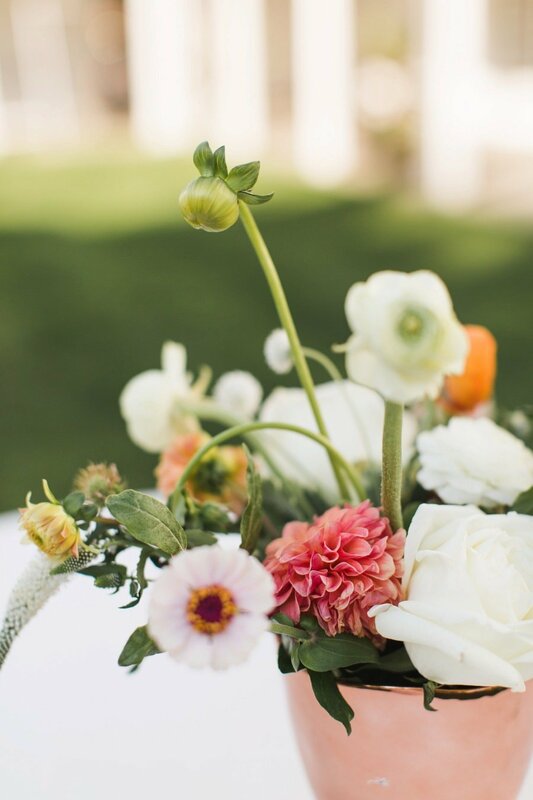 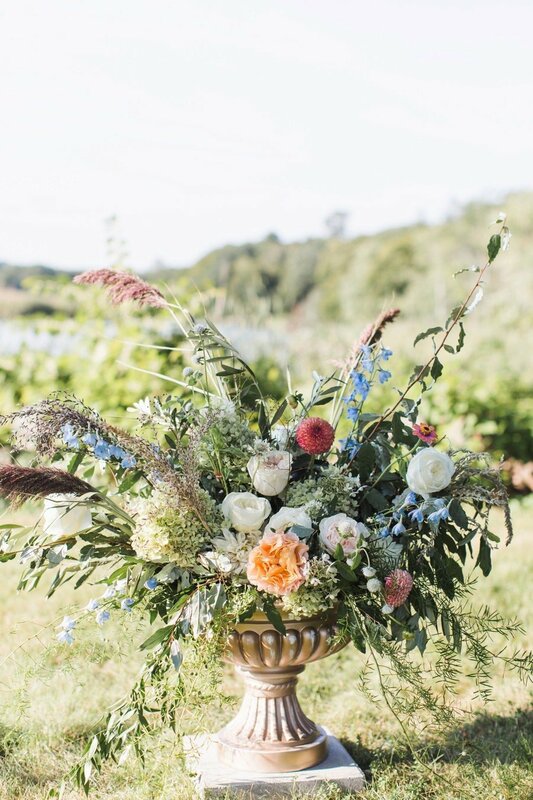 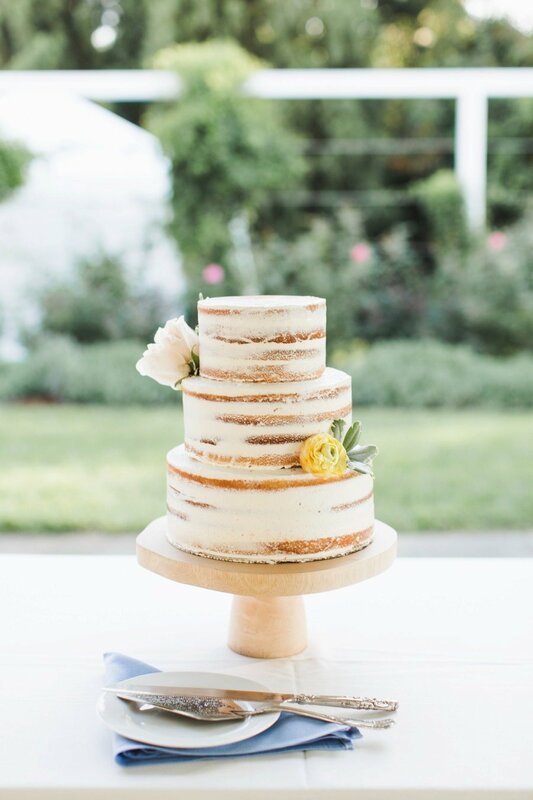 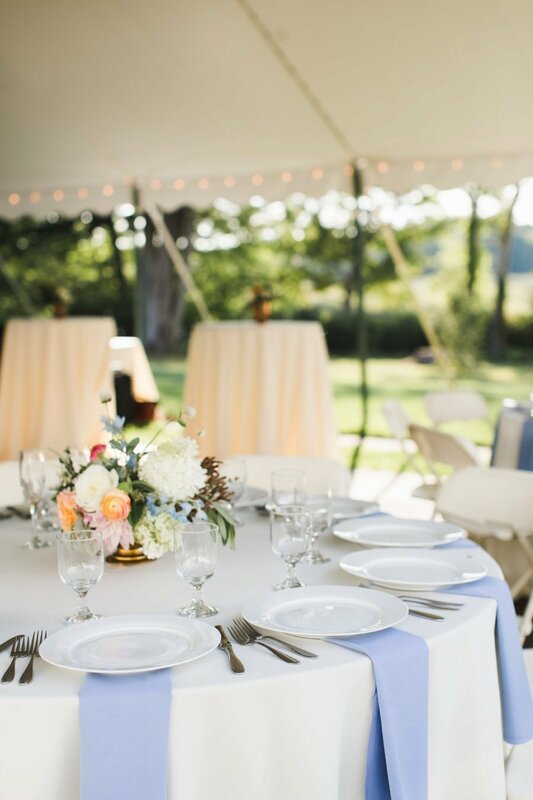 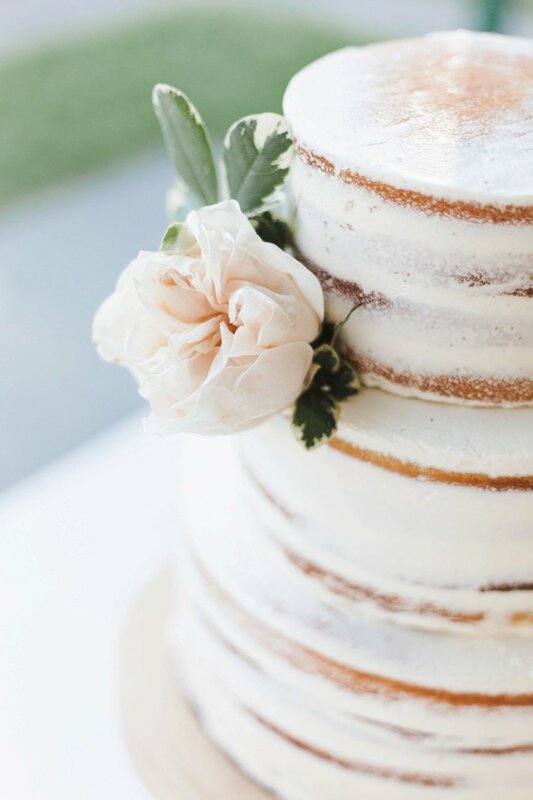 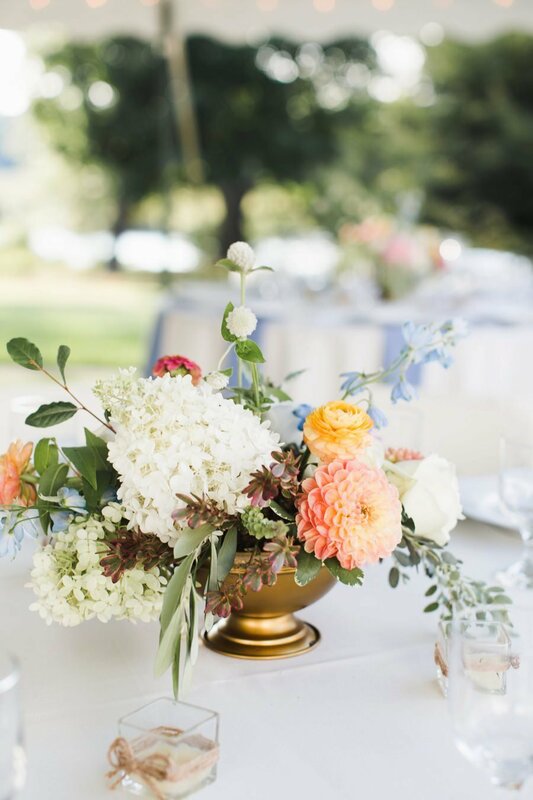 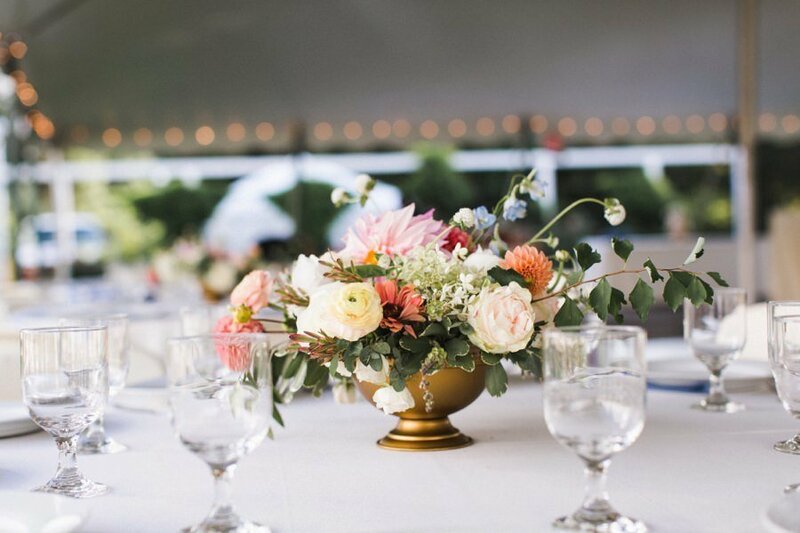 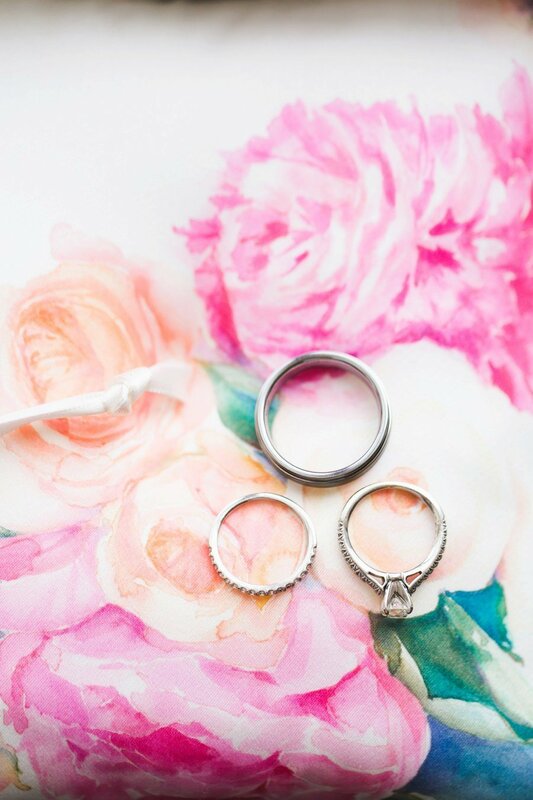 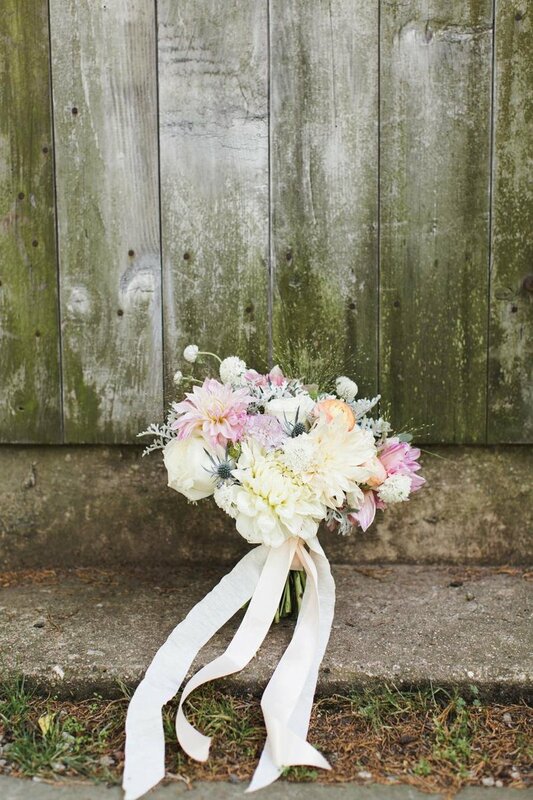 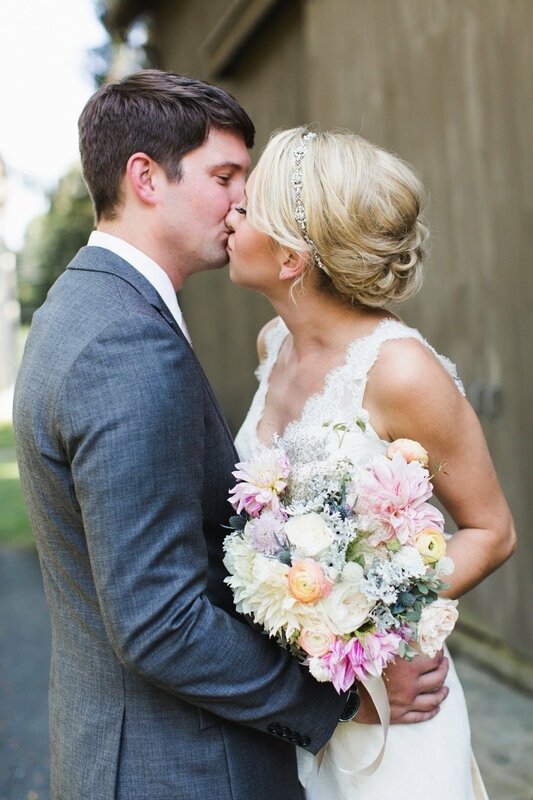 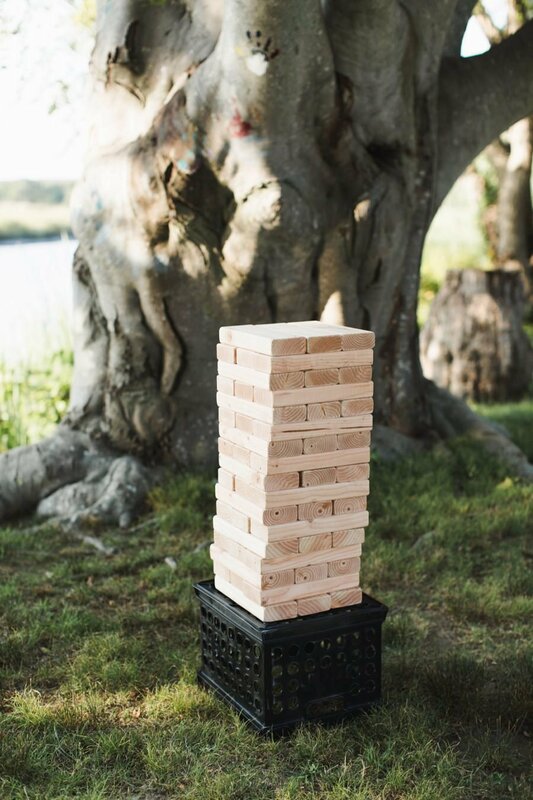 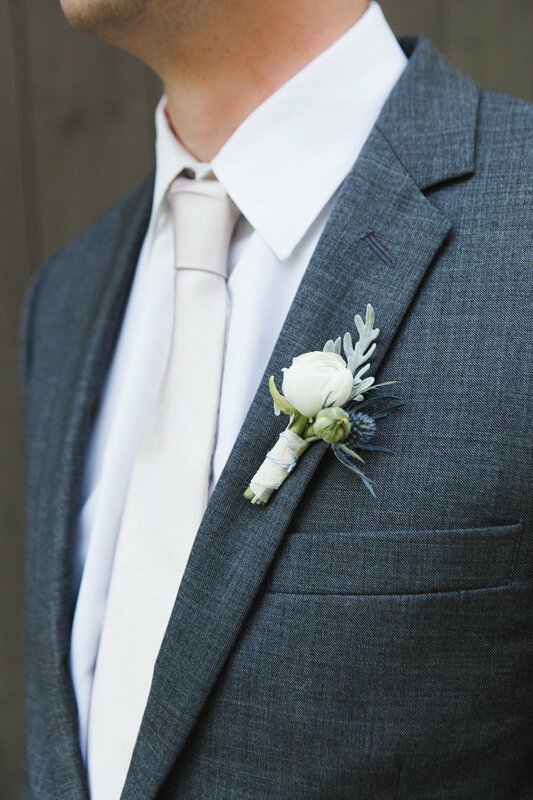 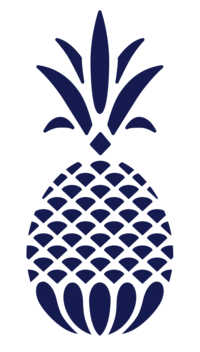 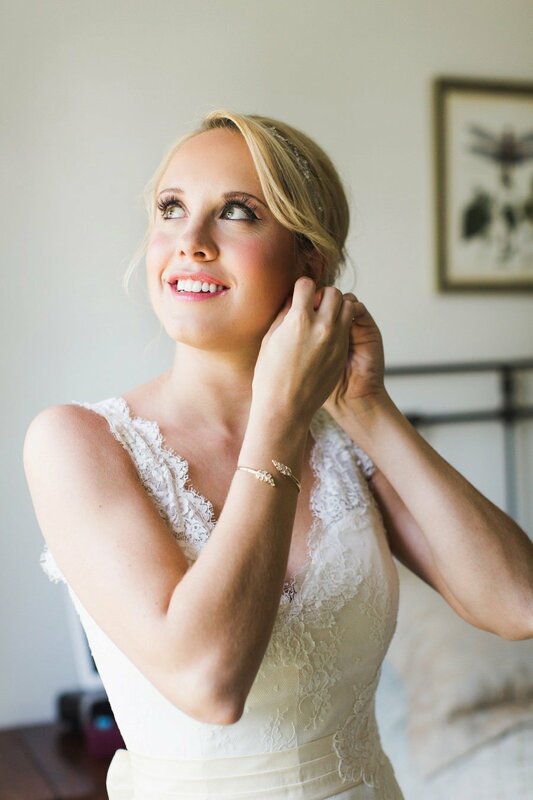 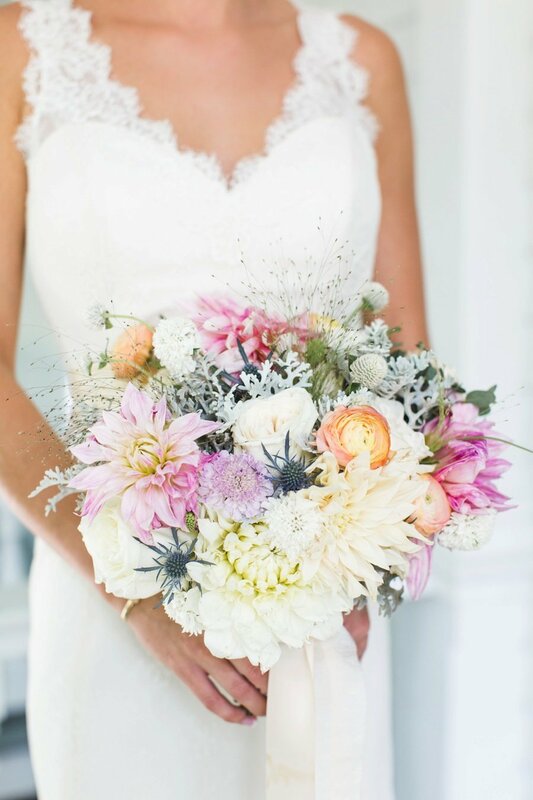 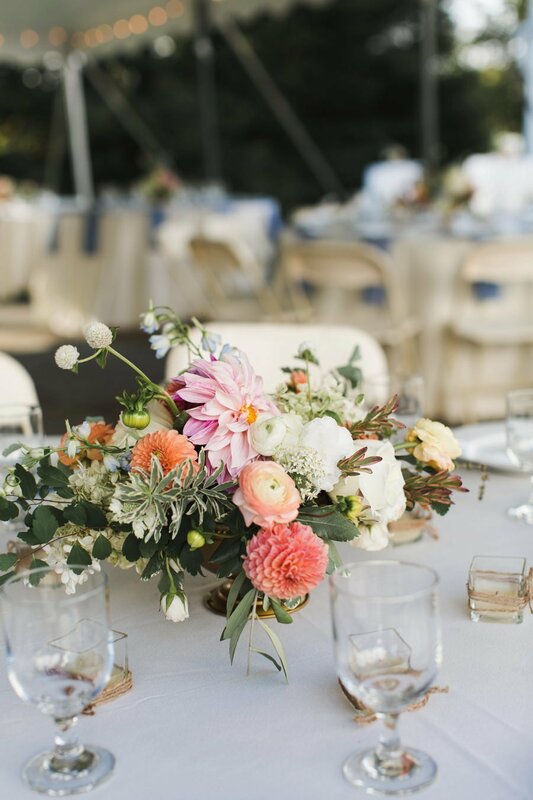 jubilee events is a ct wedding planner studio based out of cheshire, Connecticut.